EdCamp is a free, participant-led unconference that focuses on meaningful conversations and collaboration around issues in education. Teachers, parents, students, and community members with an interest in education are welcome to attend. Since starting in Philadelphia in 2010, the EdCamp model has spread worldwide, with over 200 EdCamps taking place over the past seven years. 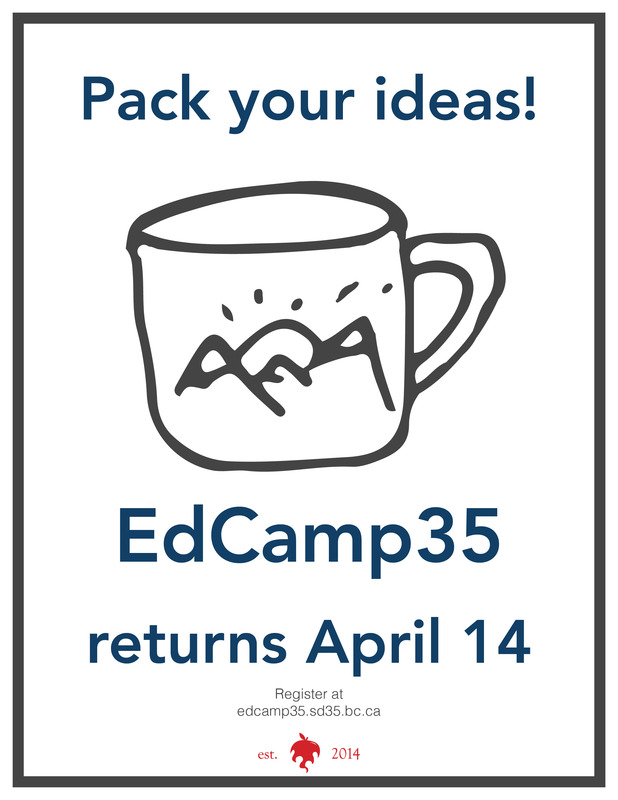 Now in its fifth year, the next EdCamp35 will take place April 14, 8:30 AM to 12:00 PM at H.D. Stafford School. Join us for a day of inspiring learning and sharing. 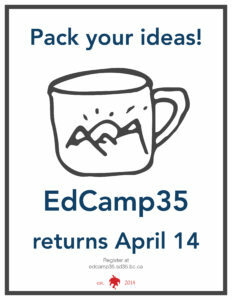 To find out more about EdCamp35, and find out about upcoming events, visit edcamp35.com.